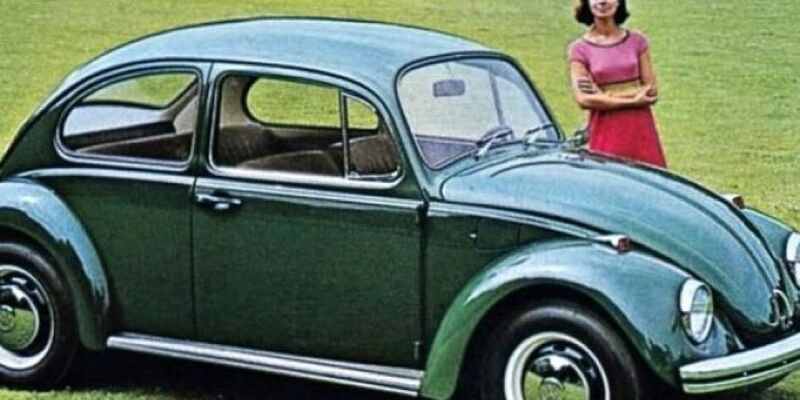 Volkswagen is ending production of its Beetle in 2019 - closing the door on one of the world's most iconic car designs. The German company says output will end at its Mexico plant next July. The company says it'll introduce two special editions in 2019 before halting production to focus on larger family models and electric vehicles. The Beetle was first developed in Nazi Germany, but went on to become one of the world's most distinctive and popular cars. The car found fame in films featuring Herbie the Love Bug - a racing car with a mind of its own.